Senate threatens to arrest customs boss – Royal Times of Nigeria. 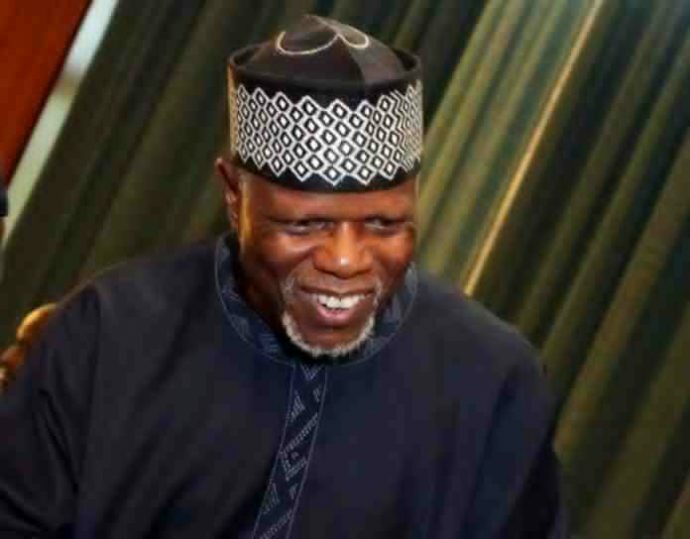 The Senate at the Wednesday plenary threatened to arrest the Comptroller-general of the Nigeria Customs Service, Hameed Ali if he failed to appear before it on Thursday. Ali was expected to appear before the Senate on Wednesday, but failed to do so. The Senate resolved to arrest him if he failed to appear on Thursday by 10am.